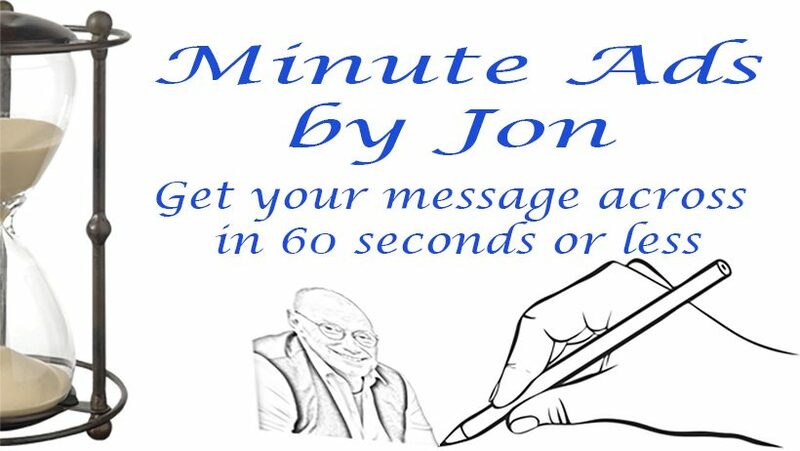 MinuteAds – A Fun and fast way to get your message across. Minute ads offer you a 3 tier system of getting your message across on social media in a fun and fast way. Gold an advert lasting up to 3 minutes Silver an advert lasting between 1 and 2 minutes and Bronze an ad lasting up to a minute. Using Whiteboard, Blackboard, Colour of your choice board and now glass boards. I can incorporate your logo in colour and any wordings or tag lines that you wish to use.